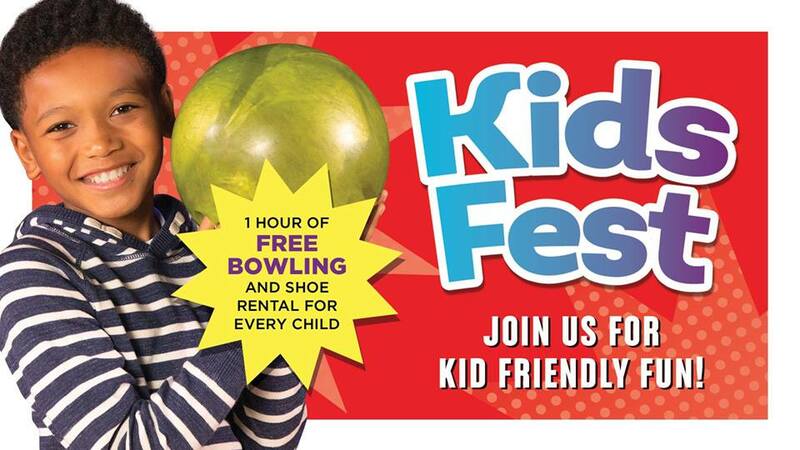 *Free bowling and shoes for kids only. Adults will receive a discounted rate. Subject to lane availability only.
? Bowl 3 Games. ? Shoes Included. ? Every Day. ? One low price. Plus it’s the perfect opportunity to register for a youth league. Every sign up will be entered into a drawing for the $200 Gold Certificate from Leading Edge! ? There will also be a **special offer** available for anyone interested in planning a kids birthday party on the lanes! ?
? For any questions, please call the center.